With its 6.3-inch LCD, powerful processor, 16-megapixel dual camera, and an iPhone X-like notch, your Huawei P Smart Plus has everything you need, without costing a much as a flagship phone. With its huge screen and a modern design, it requires good protection. Protect your phone in style with a personalised Huawei P Smart Plus case designed by you. 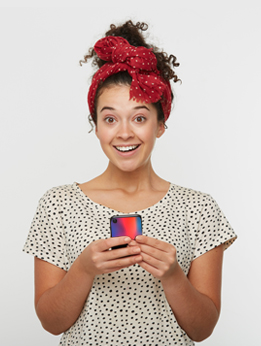 At MyPersonalisedCase.co.uk your personalised phone cases are created in a matter of minutes. Create a reminder of precious moments that you can carry around everywhere. 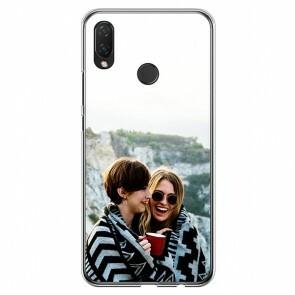 A personalised Huawei P Smart Plus case also makes for the perfect gift for friends or family.